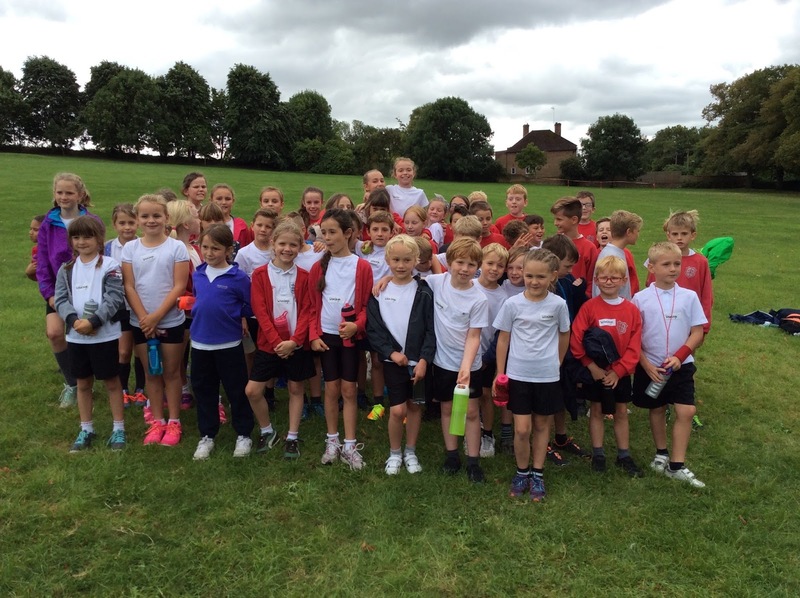 On Friday 16th September 2016, 48 children represented our school at the annual WASP’s Cross Country event at Wantage Park. The year 3/4 girls started off the afternoon with their race. We finished with 5 top 10 finishers including Poppy 2nd, Evie 7th, Kara 8th, Olivia 9th and Estelle 10th. The first 4 finishers made up the Winning Team! 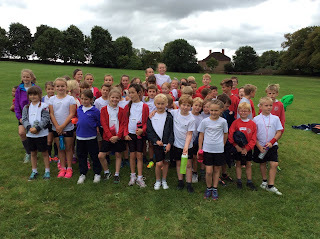 Oakley led the year 3/4 boys home finishing in 3rd place, followed in by team mates James 16th, Harry 18th and Evan 24th. This secured the team 2nd place overall. In the year 5/6 girls race Rachel led the team finishing in 3rd place, closely followed by Mia in 6th place. Edie and Emily completed the team finishing in 17th and 21st place respectively, securing the team 2nd place. The year 5/6 boys finished off the afternoon with another team win with 3 out of 4 runners finishing in the top 10: Caspar 3rd, Edgar 8th, Alex 9th and Alex 11th.